I had the privilege of meeting guest speaker, Gail O’Reilly at a recent Women’s Guild meeting at St. David Armenian Church in Boca Raton, FL. Gail Talanian O’Reilly is creator of a most unique business venture – Made in Armenia Direct, designed from the heart, to ‘link Armenia’s craftspeople with the world’. 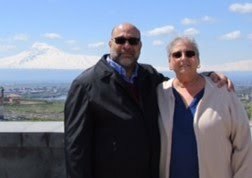 Gail, who is 100% Armenian, and her husband Richard, an ABC – Armenian By Choice, traveled to Armenia for the first time in 1991 with the Armenian Assembly of America to celebrate the opening of the housing manufacturing plant. She was emotionally charged by this visit – appreciating what her ancestors had gone through in the early 1900’s to make their family’s life possible in the United States, and stirring inside herself a heart-felt sadness for the residents she met still living there under very poor conditions – especially after the earthquake of 1988 and the collapse of communism. After numerous visits to Armenia, Gail was convinced that in order to help make Armenia a thriving, independent nation, there had to be a good reason for the residents to want to stay and work there. As I listened to Gail speak, I proudly realized that I already have a few MIAD items in my home! Over the past few years, my husband, who loves to shop via the internet, had purchased some MIAD Christmas gifts for me – a lovely filigree basket, a carved wooden box with a swivel top, and a clay Christmas tree ornament in the shape of a saint. Take a look at MIAD's products online, but also know that MIAD can fulfill custom orders as well, for example: darosigs (favors) for weddings, hand-carved family crests, and more. 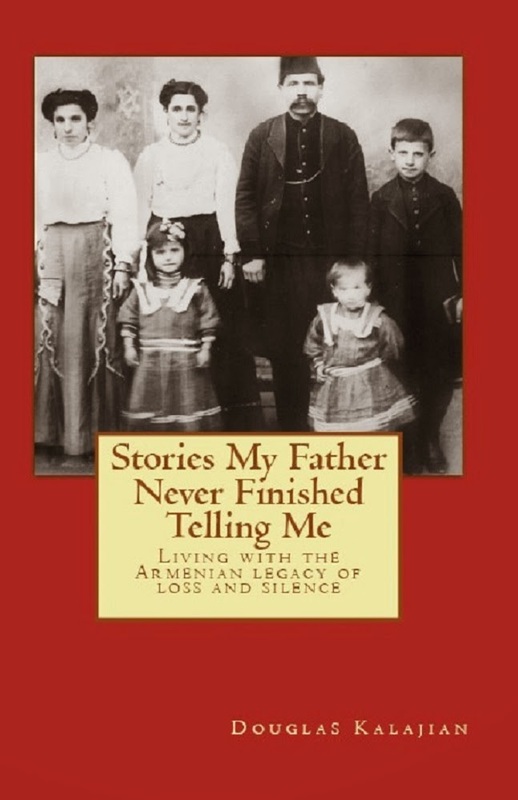 For those fortunate enough to be in Boca Raton, Florida the weekend of February 25-26, Made in Armenia Direct will have merchandise available for sale at St. David Armenian Church Food Festival to be held in their fellowship hall. If you’d like to support a business that is truly trying to make a difference in Armenia, place your trust in – and place an order with - Made in Armenia Direct!